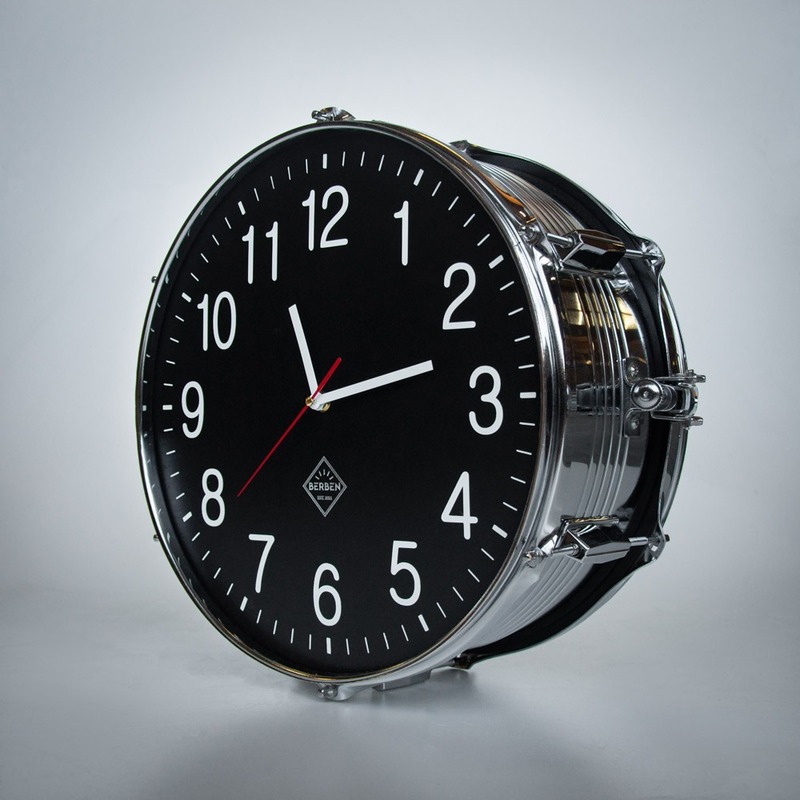 This is the slightly bigger brother of our regular Snare Drum Clock. 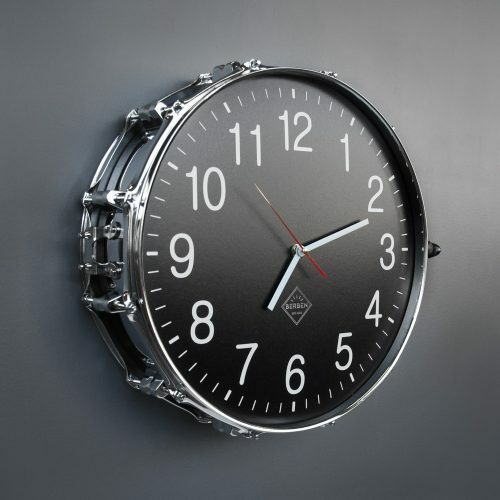 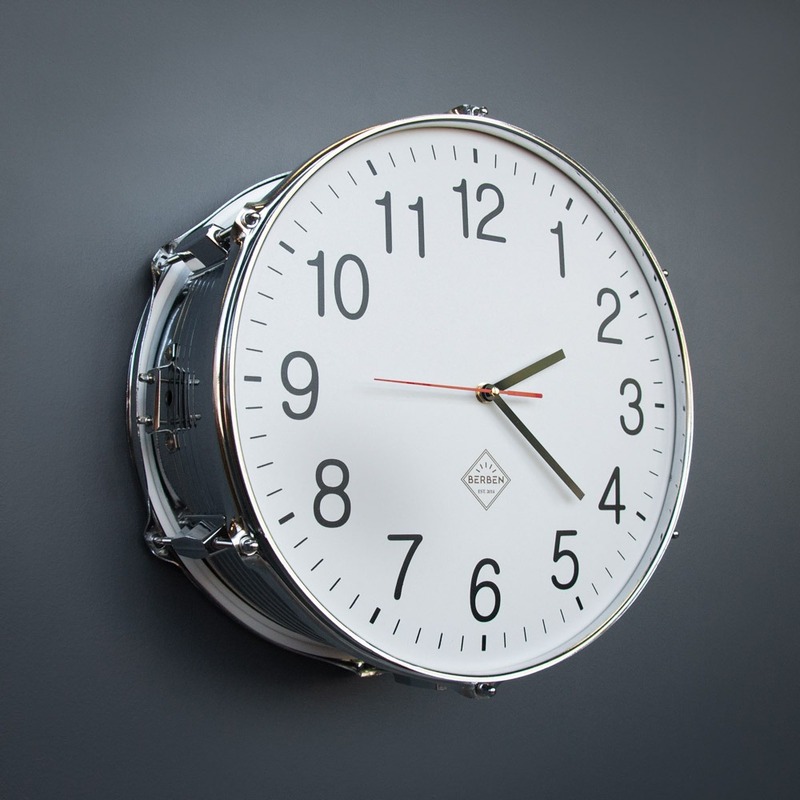 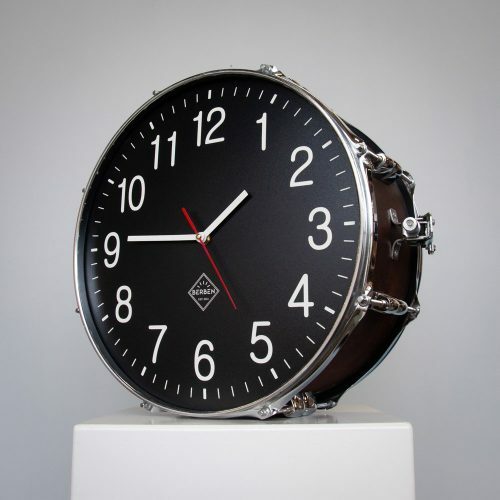 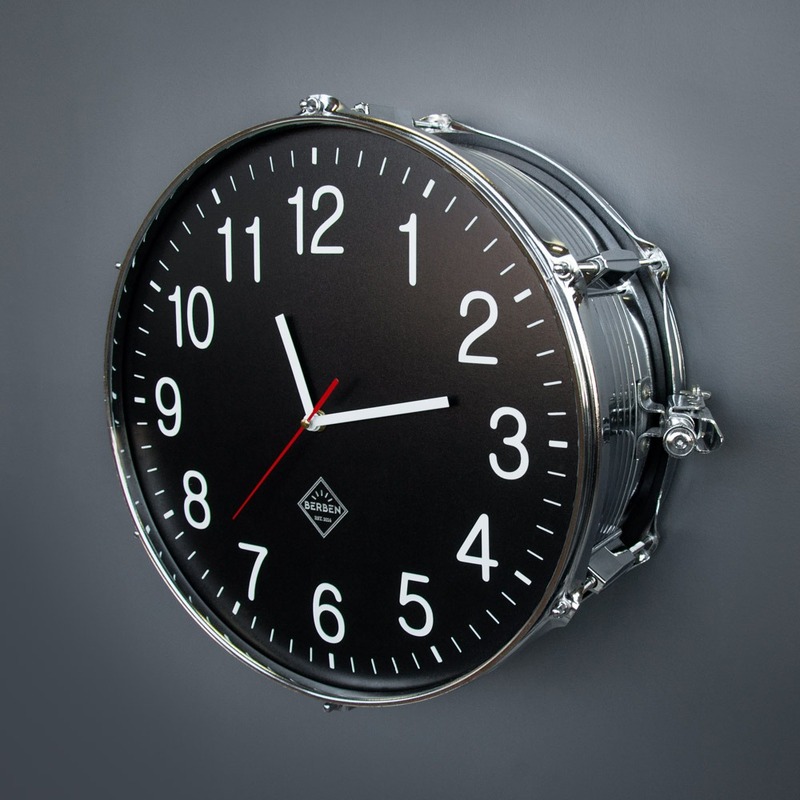 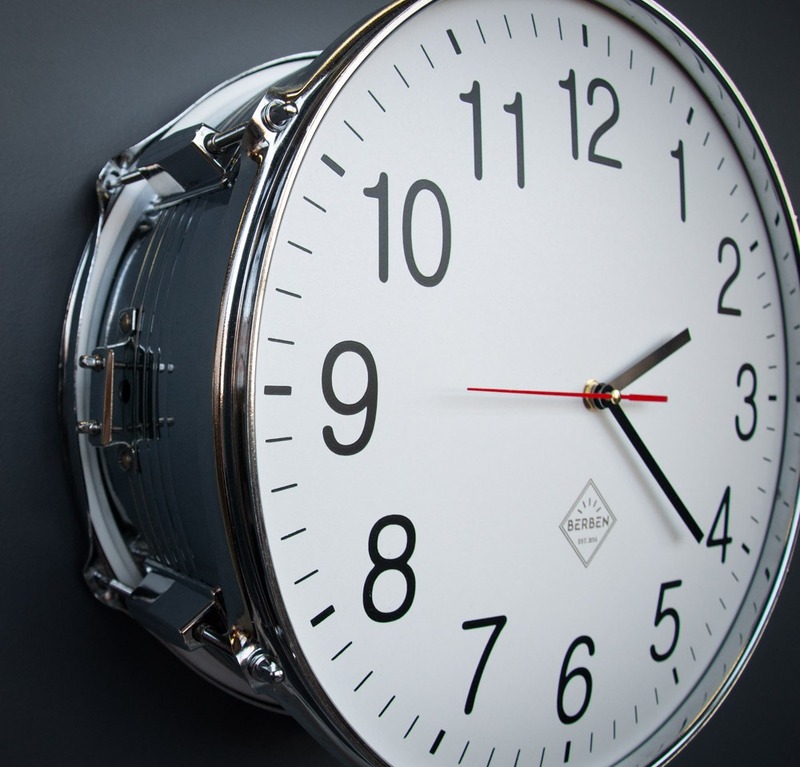 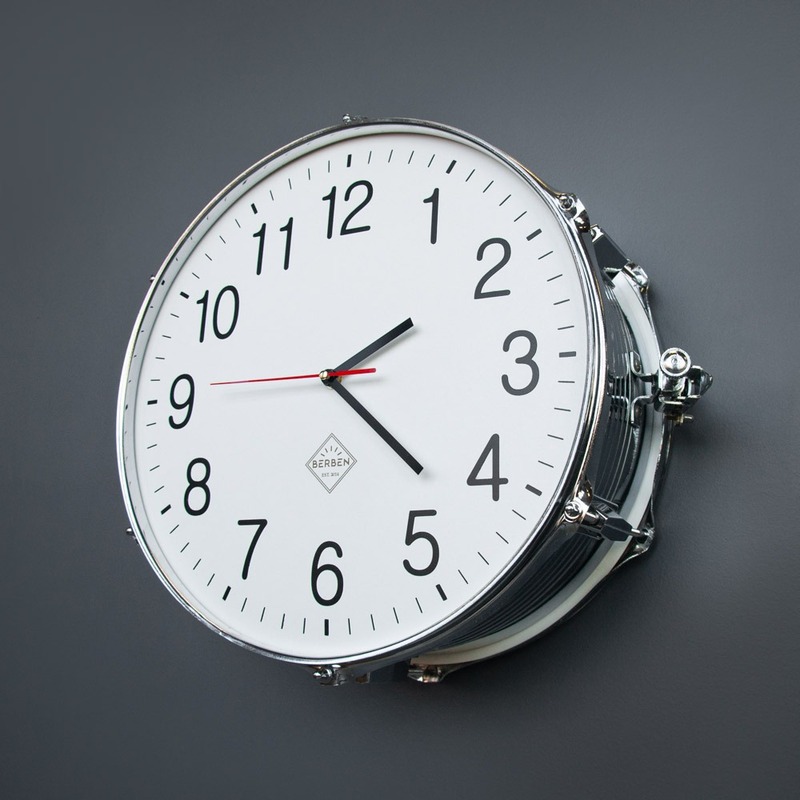 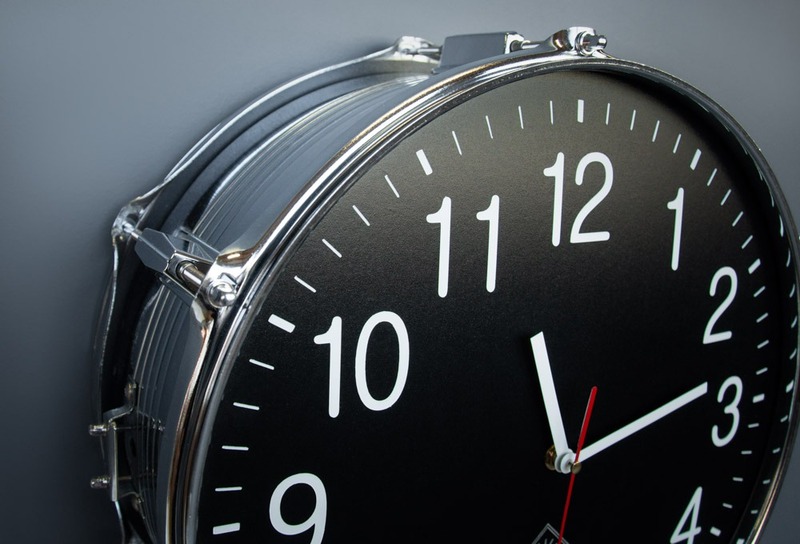 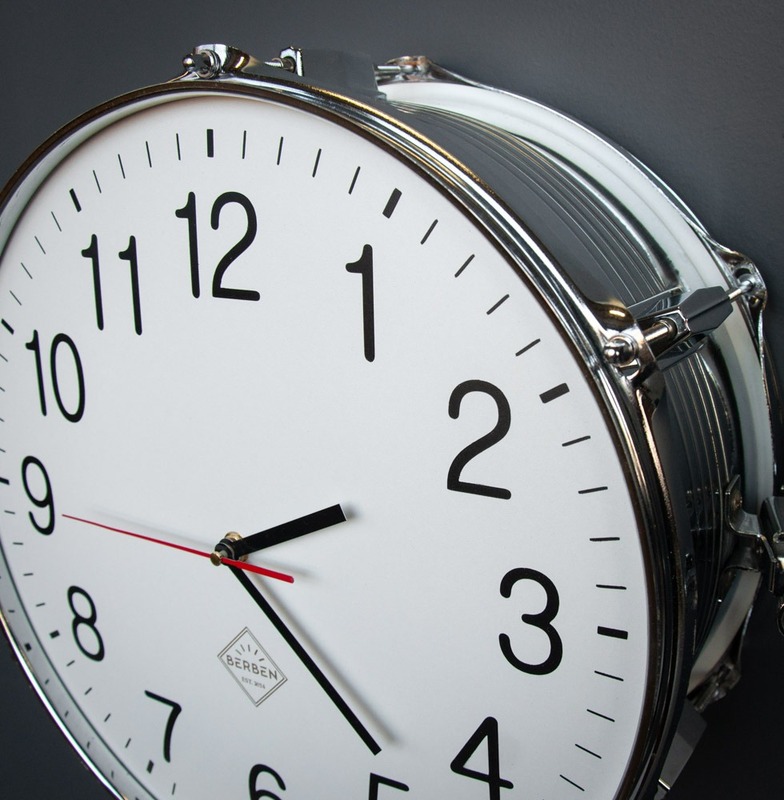 With its beautiful and solid looks, this timepiece will be a great eyecatcher in your home, studio or rehearsal room. 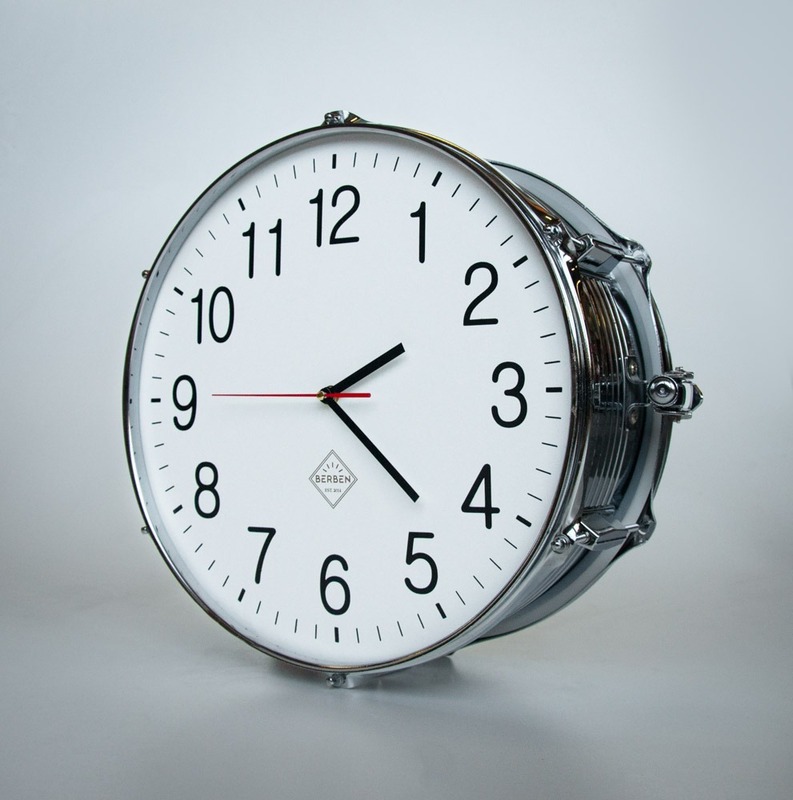 You’ll never need a metronome anymore! 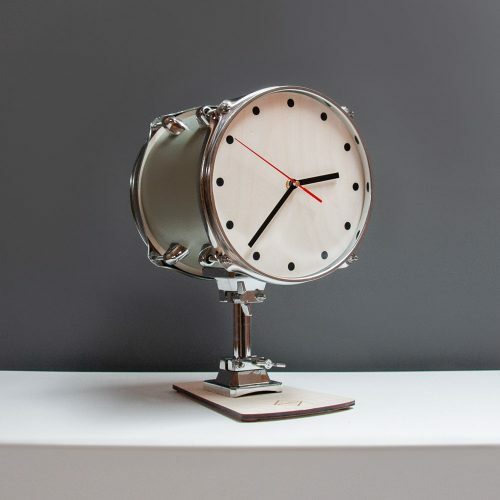 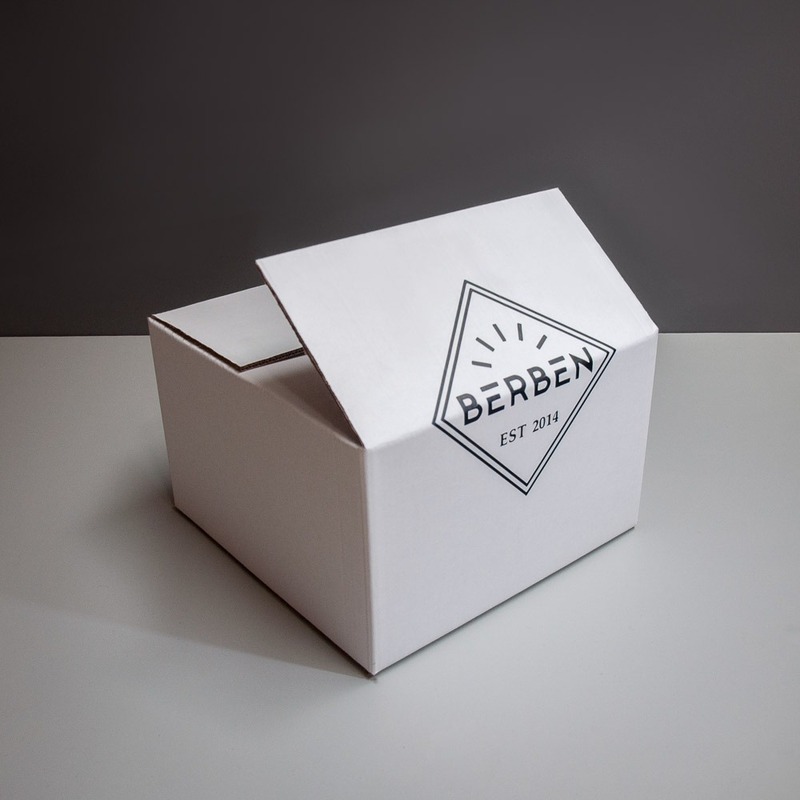 Your order may vary from the pictures shown in our webstore, as this clock is made from a used drum.